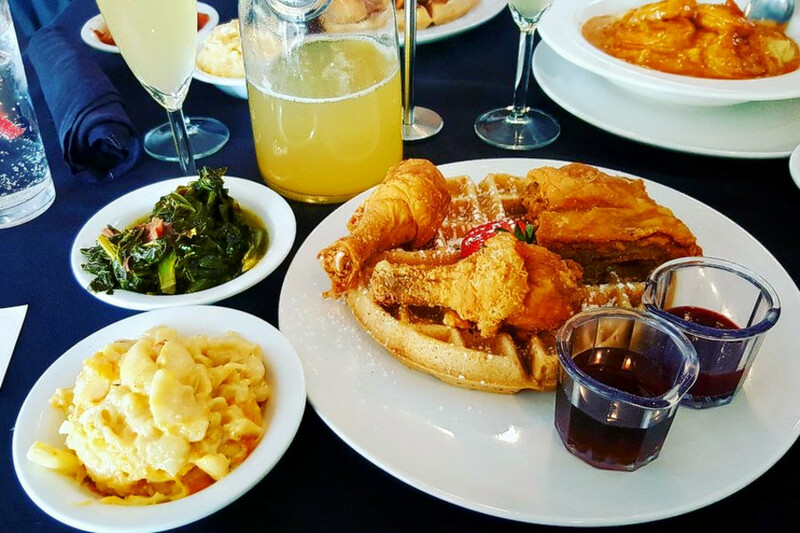 DALLAS (HOODLINE) — In search of a new favorite soul food restaurant? Hoodline crunched the numbers to find the top soul food spots around Dallas, using both Yelp data and our own secret sauce to produce a ranked list of where to venture next time you’re on the hunt. Topping the list is Sweet Georgia Brown Bar-B-Que Buffet. 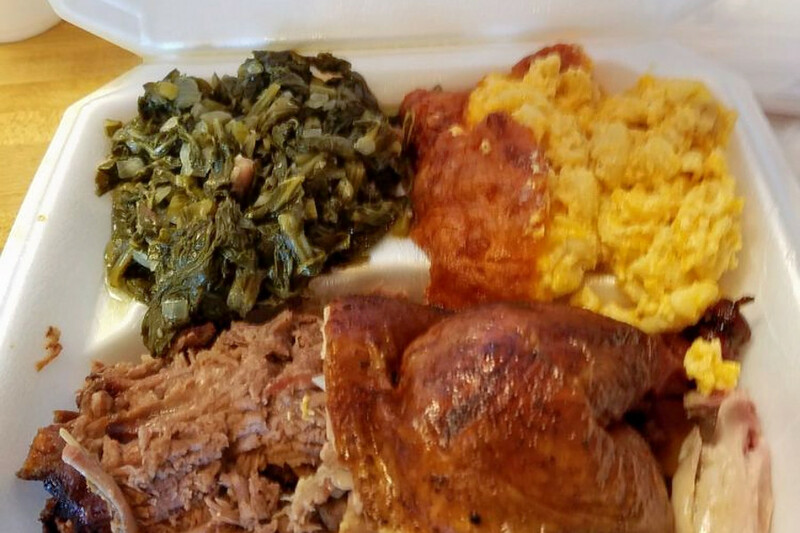 Located at 2840 E. Ledbetter Drive in South Dallas, the eatery, which offers barbecue, soup and more, is the highest-rated soul food restaurant in Dallas, boasting four stars out of 403 reviews on Yelp. Besides the buffet option, you can buy meat by the pound or as part of a platter. Options include ribs, sliced beef, Polish sausage, hot links, chopped beef, pork chops, smoked ham, turkey wings and more. Sides include collard greens, mac and cheese, black-eyed peas and broccoli casserole. 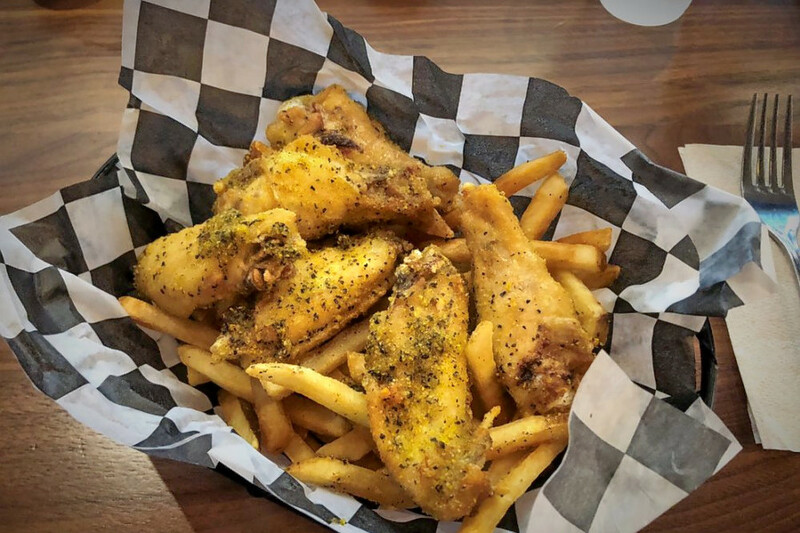 Next up is Main Street District’s WingBucket, situated at 1200 Main St. With four stars out of 391 reviews on Yelp, the chicken shop and soul food spot has proven to be a local favorite. The spot serves wings, tenders and ribs, with a selection of flavors and dips. 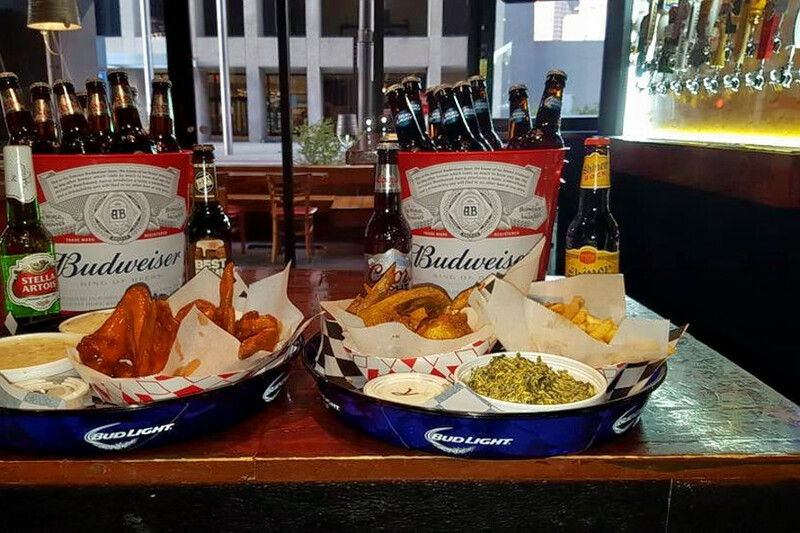 Make it a combo with a side and either a soft drink, beer or daiquiri. Sides include bacon cheddar mac, mustard potato salad, cream spinach, fried okra, fried green beans and Southern collard greens. 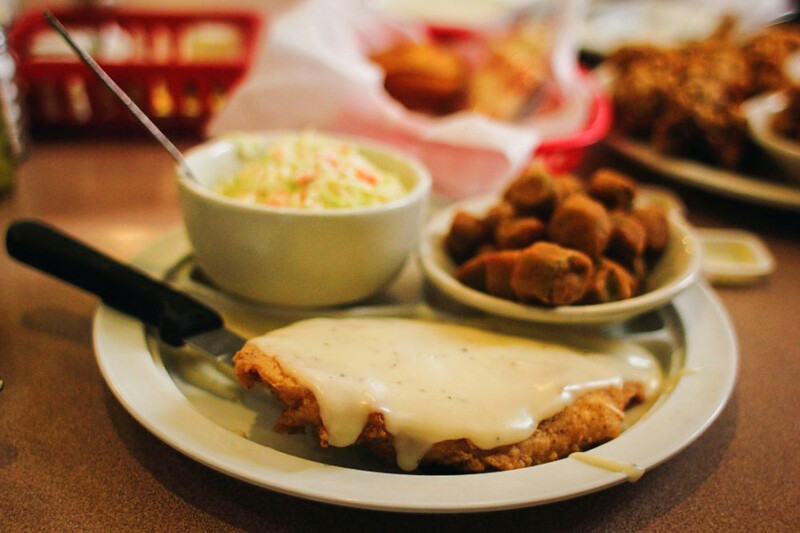 Near East’s Mama’s Daughters’ Diner, located at 2014 Irving Blvd., is another top choice, with Yelpers giving the diner and soul food spot four stars out of 309 reviews. Ten Eleven Grill, a soul food and Southern spot in South Boulevard-Park Row, is another much-loved go-to, with 4.5 stars out of 54 Yelp reviews. Head over to 1011 Corinth St. to see for yourself. Finally, over in Preston Hollow, check out Street’s Fine Chicken, which has earned four stars out of 112 reviews on Yelp. You can find the New American and soul food spot, which offers, chicken, burgers and more, at 5211 Forest Lane, Suite 108. On the menu, you’ll see chicken options that include roasted whole birds and portions, buffalo wings and boneless fried tenders. These often come with a biscuit and/or a side. Sides include house fries, whipped potatoes, apple jicama slaw and collard greens. The eatery also has sandwiches, burgers and Southern platters. Finish your meal with some Texas pecan bread pudding.